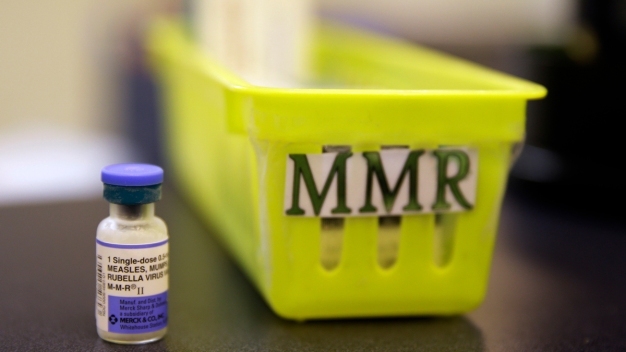 Four new influenza-related deaths were reported in San Diego County last week, although health officials say, simultaneously, the number of flu cases went down significantly. This weekend, drama students at Cathedral Catholic High School in San Diego’s North County will take the stage in “All Shook Up.” For the students – and especially their teacher – it’s a show of strength. 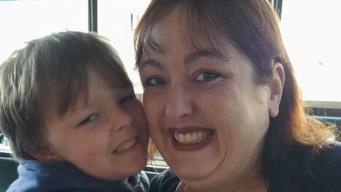 Two more women, who were secretly recorded while giving birth and undergoing surgical procedures at Sharp Grossmont Hospital, are suing the hospital, joining dozens of other women. 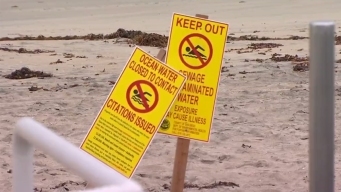 San Diego County issued a water contact closure for a popular stretch of beach in the La Jolla area after more than 100 gallons of sewage was spilled Friday morning. 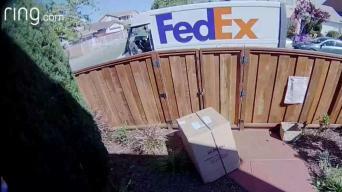 A woman in Richmond said her door camera captured her package "being carelessly and irresponsibly delivered by FedEx." 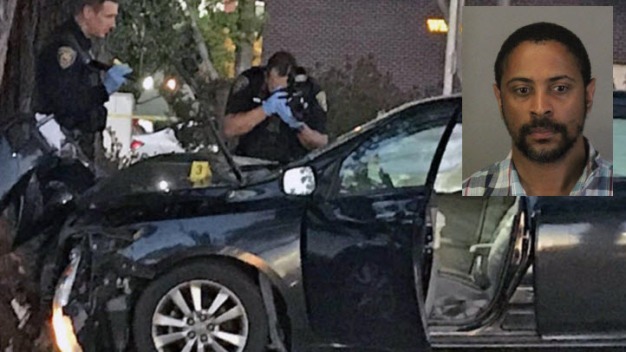 Oceanside Police arrested a man from an Oceanside home who neighbors say trashed the house he was living in. Five San Diego-area breweries have been burglarized in less than two weeks, and evidence on social media leads some victims to believe the same suspect is responsible. 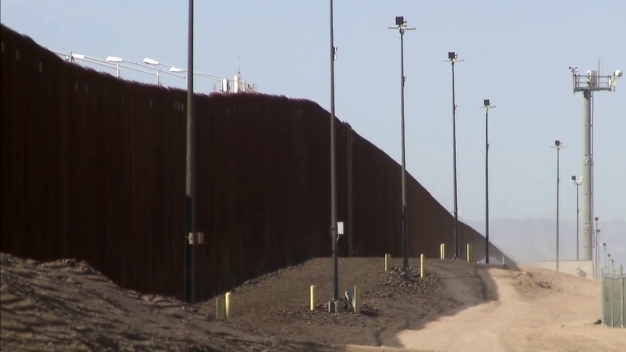 A 22-year-old woman who escaped from the Las Colinas Detention and Reentry Facility (LCDRF) has been caught and rebooked at the jail, the sheriff's department confirmed Thursday. 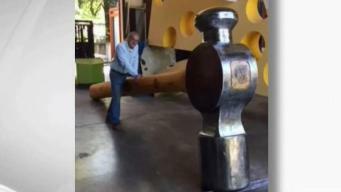 The mystery is over for the whereabouts of the 800 pound hammer sculpture that was stolen in the North Bay.